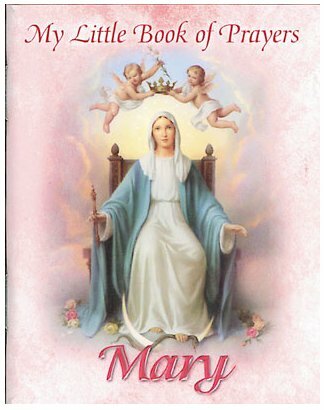 CATHOLIC GIFT SHOP LTD - My Little Book of Prayers Devoted to the Virgin Mary. My Little Book of Prayers Devoted to the Virgin Mary. Colour illustrated booklet - My Little Book of Prayers Devoted to the Virgin Mary.. Paperback book measuring 3 3/4" x 2 1/2" with 65 pages.